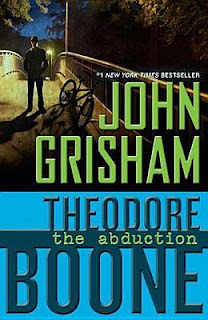 This is the second book in the Theodore Boone Series (currently of 3). This rating was done by Roger. Theodore and a friend lie about Theodore going on a road trip with an uncle.